A newly renovated 102,000-square-foot industrial facility previously the site of Red & Jerry’s Sports Entertainment Center, courtesy of Paul Brokering photography. 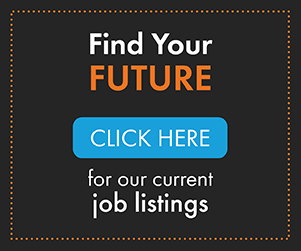 DENVER – As many markets across the U.S. are experiencing low industrial vacancy, large retail properties are going out of commission. A new report from CBRE looks at the trend of converting former retail properties for industrial use. The report identifies 24 projects across the U.S., including one in Denver. CBRE found various types of retail-to-warehouse conversions, including demolition of obsolete malls to be rebuilt as warehouses in Baltimore, Atlanta, Chicago, Detroit and several markets in Ohio. Other retail structures were left standing and repurposed for industrial uses, including a former sports entertainment center in Denver. 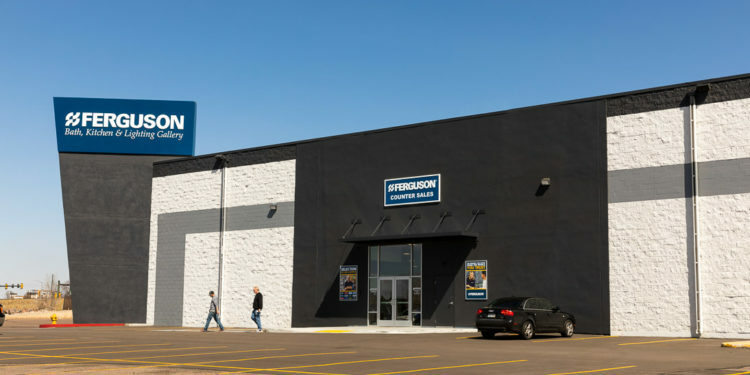 Cadence Capital completely renovated the former Red & Jerry’s located at 1840 West Oxford Avenue in Sheridan, Colorado, transforming it into a distribution facility and showroom space for Ferguson Enterprises. “Cadence Capital demonstrated real vision in taking on the renovation of this site. It was a lot of work, but the end result is a Class A industrial facility with a sought-after infill location, excellent visibility and strategic highway access. 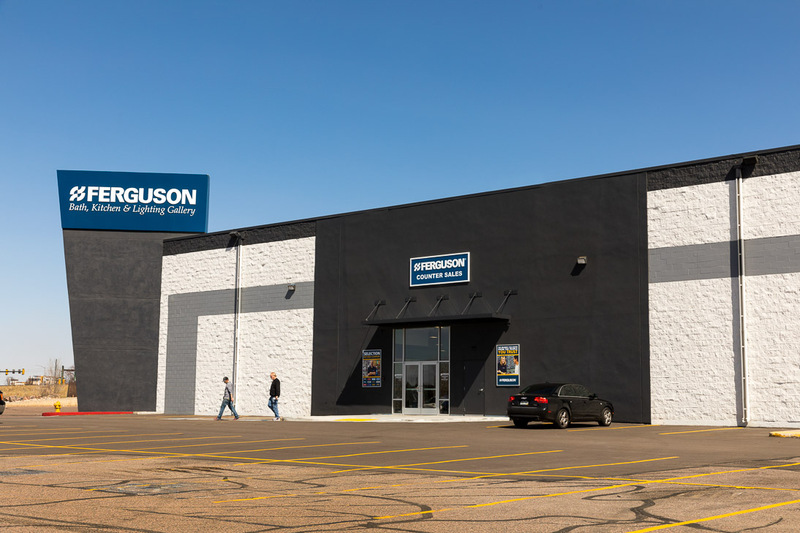 The building upgrades were highly attractive to Ferguson Enterprises, who has now signed a long-term lease on the property,” said Jim Bolt, executive vice president, CBRE Industrial & Logistics Services. The conversion trend, while growing, remains a niche in the industrial-and-logistics real estate market. Still, it draws momentum from ongoing factors in each industry: Demand for warehouse space is so strong that vacancies are at or near historic lows in many markets. Meanwhile, though the broader retail market is healthy, closures by national big-box retailers and department stores have created opportunities in many cases for non retail uses to move in.  “In markets like Denver, where we have seen sub-6-percent industrial vacancy for seven straight years, demand for industrial space is incredibly strong, especially in prime, infill locations. While a former retail location may have made perfect sense 5 or 10 years ago, today in the wake of e-commerce, leveraging the accessibility it affords to a growing population base via a last-mile distribution center may serve as the ideal alternative use,” said Bolt. Finally, some retail spaces simply are available, which isn’t always the case for industrial properties in many markets. Most of the conversion projects analyzed by CBRE are in markets with vacancy of less than 5 percent for industrial-and-logistics real estate. Gaining Consensus A Challenge The primary impediment to conversions is that retail centers are designated for retail uses, by economics and by covenant. Many centers are encumbered by mortgages predicated on retail lease rates rather than traditionally lower industrial lease rates. Any landlord looking to convert their center also would need the approval of their lenders, city officials, neighbors and, in many cases, the center’s other retailers. Some mightn’t appreciate the increased truck traffic and decreased shopper traffic. To access the report and an interactive map of the 24 conversion projects, click here.